Pulled Pork. How did it take me this long to crave and make this dish? Unfortunately, I don’t have access to a smoker here, and I have never cooked with one at that. 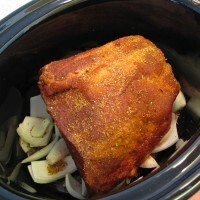 However, I can make Slow Cooker Pulled Pork! 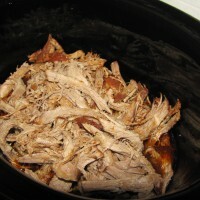 While not the traditional method, using a slow cooker to make pulled pork is easy and results in a succulent and delicious meal. 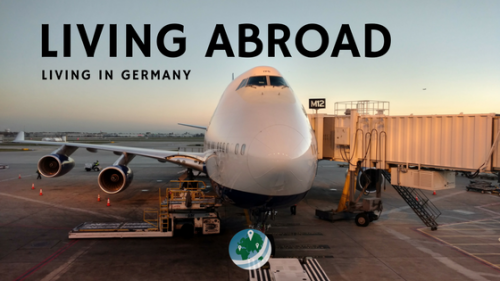 I combined a few different recipes or methods when devising my plan to make my first pulled pork in Germany. hmmmmm. served with homemade slaw. 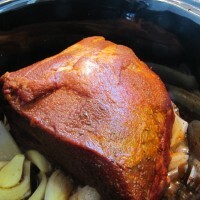 The two main recipes I used were this North Carolina Style recipe for the dry rub, and this Dr. Pepper Pulled Pork recipe for proportions and methods. I also took cues from the r/slowcooking subreddit with regard to cooking pulled pork in a slow cooker. My amalgam of recipes worked, and the result was quite good, the pork was sweet, juicy, and a little spicy. 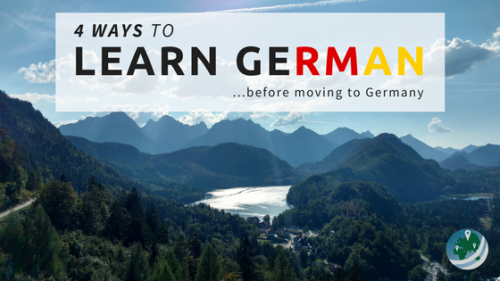 Living in Germany has lots of great benefits, but one of the main downfalls of Germany is the selection at the grocery stores. While the food here is generally cheap and healthy too, the variety of foods in aisles of the grocery stores just isn’t what I’m used to coming from Chicago. I’ve talked in the past about my difficulties in finding fresh spicy peppers of any kind, but luckily the great capsaicin shortage has ended, as I recently found a source of fresh jalapeños nearby. This recipe, though, required more ingredients that couldn’t be found in any of the three neighborhood markets near my apartment. Another location-based issue I came across was the choice of BBQ style. Which style of dry rub should I make for my roommates? 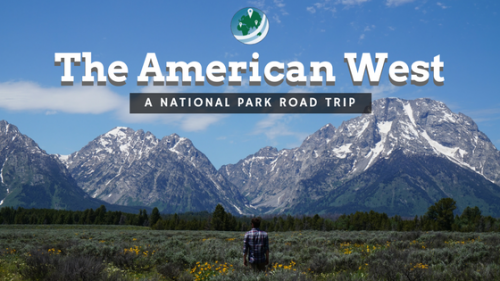 Texas, Memphis, Kansas City, or Carolina? I decided to go with the Carolina-style dry rub as most of the other styles taste better with more heat than my roommates would like. 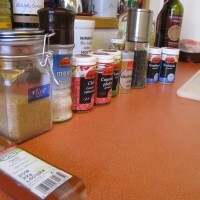 Living with three Germans and one Italian sure opens your eyes to the differences in our cooking styles and flavor profiles. Modern American food is much more spicy and than the traditional flavors of Central Europe or Italy. The Carolina-style dry rub I used was slightly modified from this recipe to compensate for this difference, and for using the slow cooking method instead of the traditional BBQ method. I spent probably 15 minutes trying to make sure this was the right cut of pork. It’s just all named and categorized differently here. 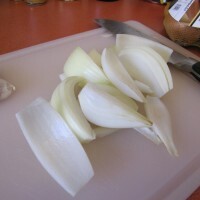 Chop the onion and the garlic cloves, and place them into the bottom of the slow cooker creating a bed for the pork shoulder to rest on, above the base of the cooker. 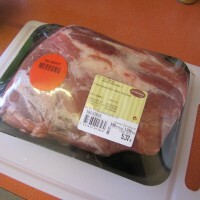 Get the pork out of its container. 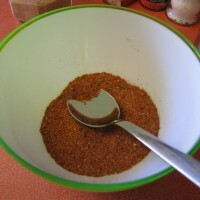 Apply the dry rub to meat by spooning a small amount of the mixture onto it, then spreading and padding the spices down into the meat firmly. Cover EVERY crack and crevice of the roast. 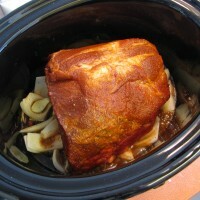 Place the pork into the slow cooker and pour the Dr. Pepper over the roast slowly. 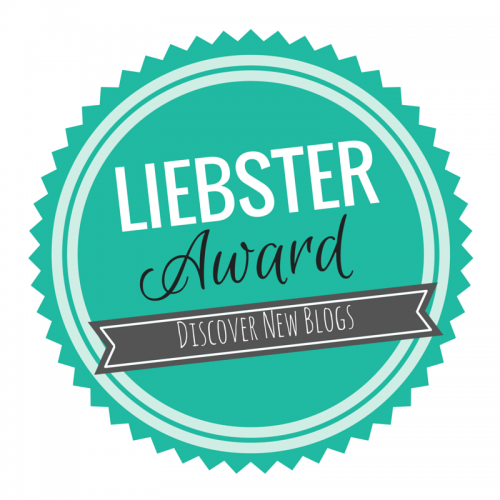 Take pictures at each step to post on blog. Onion and garlic chopped and made into a bed for the meat. that color though…so tasty looking. 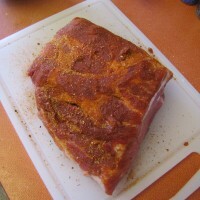 Another shot taken while putting the dry rub onto the pork. Mmmmm. 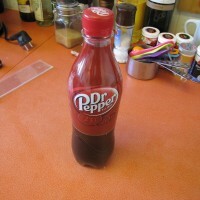 The pork takes on a nice glazed look when the Dr. Pepper is poured over it. My pork shoulder was on the small end of the spectrum, and I had taken so much time finding ingredients across Munich that I had to cook on high for 4 hours. 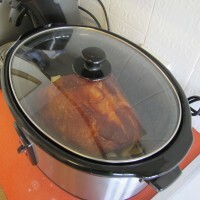 It turned out really well, but as always with slow cookers, cooking on low is better. 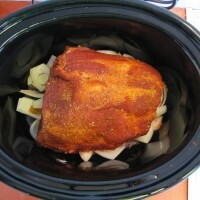 Slow cooker pulled pork is no exception. Set it and forget it! Cook 4-5 hours on high, or 7-8 hours on low. Remove any mostly-fat pieces of the meat. 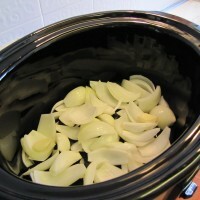 Sift out onions and garlic from the slow cooker, unless you want to keep them in for a stronger flavor. 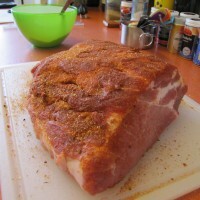 Place pulled pork back into the cooker, and cover with BBQ sauce of your choosing. I used one whole bottle of a mild BBQ sauce. Mix together and let cook for an additional 45 minutes to an hour to really let the flavors jive. after 4 hours on high and an hour on low, my pork was fork tender. BBQ sauce poured and mixed in with the pulled pork. 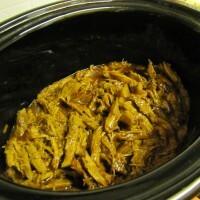 Slow Cooker Pulled Pork – 1 : Tom – also 1 because I got to eat it. So. Good. For making do with the different ingredients available here, this was damn good. The meat was juicy, so tender and flavorful. The buns were lackluster, but that is going to be the case unless I buy German rolls or make my own. 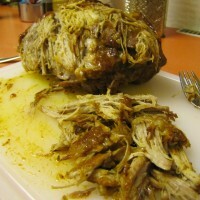 Next time I will make my own sweet roll buns for my next slow cooker pulled pork! The roommates were definitely enjoying it too, and plates were clean in minutes. My only regret is not buying more buns! 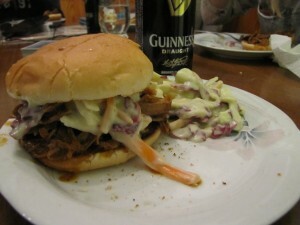 the sandwich was paired with a homemade slaw which was alright by itself, but a great complement to the pulled pork! 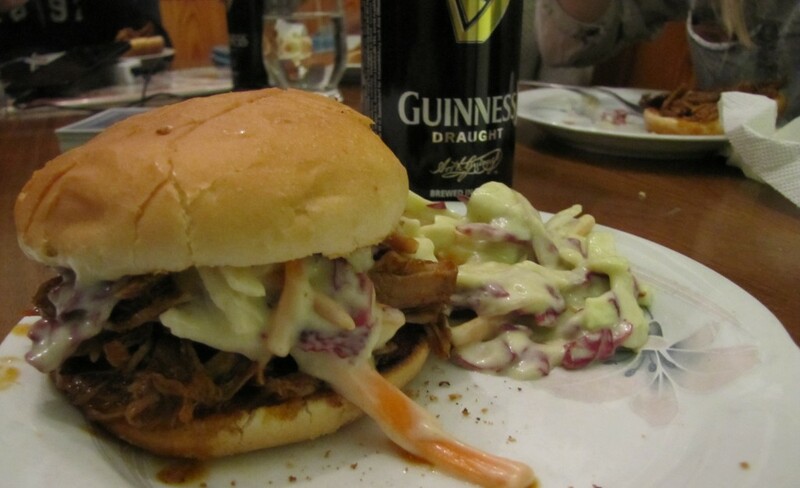 The Guinness is there because it was actually St. Paddy’s day when I made this!